Michael Jackson, Jr. (New Orleans, LA) began his dance training at age 14 at the Duke Ellington School of the Arts in Washington, D.C., under the direction of Charles Augins. 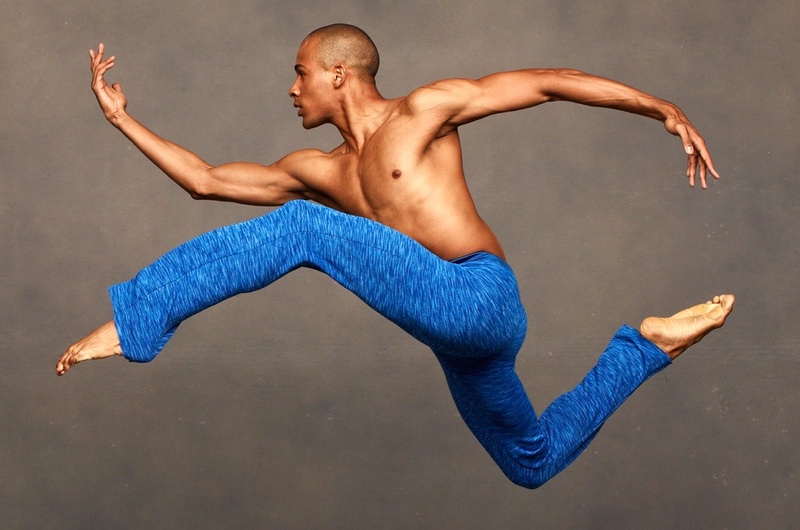 He became a member of Dance Theatre of Harlem Dancing through Barriers Ensemble in 2005. In 2006, he joined Dallas Black Dance Theatre and in 2008 joined Philadanco, where he also worked as Artistic Director of D3. Mr. Jackson joined the Company in 2011 and rejoined in 2015.